Garth Brooks has come out of baseball retirement. 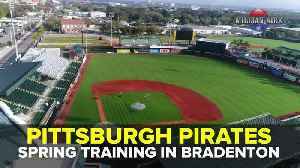 The Pittsburgh Pirates play Spring Training at LECOM Park in Bradenton, Florida. 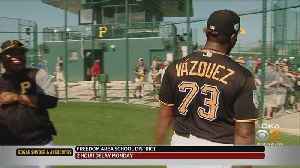 Felipe Vazquez is one of the best closers in the game and one of the Pirates' biggest jokesters; KDKA's Rich Walsh reports.